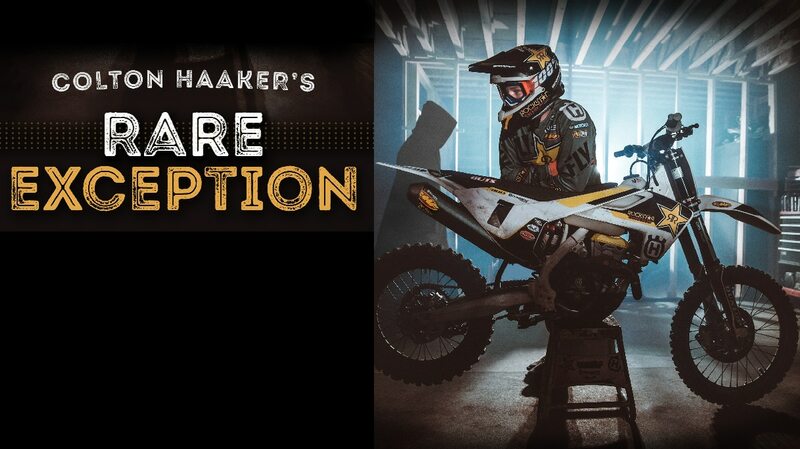 Colton Haaker has been working on a movie project called “Rare Exception” for over a year. Those of us who are regular viewers of his Plaeco Vlogs can now get the fix we’ve been looking for. The movie will be available on iTunes on February 19th. Here’s a preview.